Click on the following link to be taken to my new blog: pastormarkbrand.wordpress.com. Effectively reaching, discipling, and mobilizing Millennials for ministry is one of the greatest challenges facing church leaders today. Millennials have such incredible energy, ability, and potential, yet their way of looking at life; of making commitments; of walking out relationships; and of seeking to make a difference in the world though the investment of their time and resources is often very different from that of preceding generations. Sadly, these differences between generations often bring about a disconnect between generations that causes many Millennials to try to lead lives that are spiritual without any connection to what they perceive to be traditional or institutional. Statistics show the great majority of American Millennials who are raised in church therefore stop attending church altogether when they move into young adulthood. Very few American congregations, including the fastest growing, are able to reach post-churched or unchurched Millennials with the same effectiveness as they reach people from other life stages. Learning how to win Millennials to the Lord; how to disciple them as fully committed followers of Jesus; and how to integrate them into the life of the local church is absolutely vital to our future and is very near to the heart of God. As a pastor, I am not interested in hearing more theory from armchair pundits, cultural “gurus,” or mere self-appointed style consultants. I want to glean actionable insights from people whose ministries are heavily involved with Millennials every single day with lasting spiritual fruit. My search has brought me into contact with five outstanding young spiritual leaders who are doing exactly that. 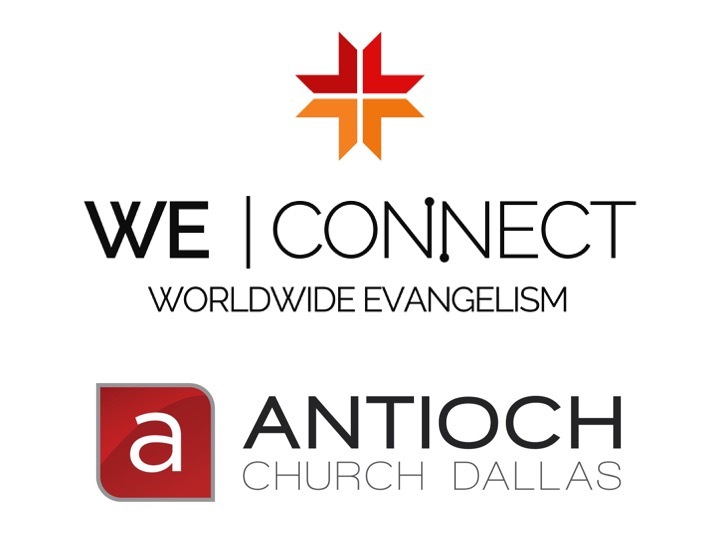 During the upcoming WE Connect Spiritual Leaders Regional Roundtable here at Antioch Church on Thursday morning, April 27th from 9:00am to 1:00pm, each of these leaders will give an eighteen minute, TEDtalk-style presentation dealing with some aspect of Ministering to Millennials, followed by a time of Q&A and discussion. This is a unique opportunity for you to personally ask each of them whatever questions would be most helpful to you in your own specific ministry context, including during our mid-morning break featuring lots of snacks and excellent coffee from the Urban Blend. 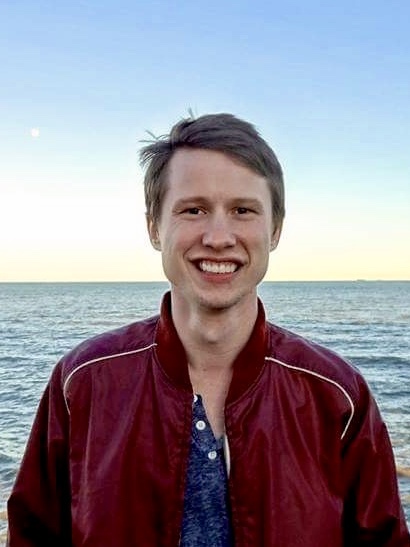 Chris is the Director of the Youth Ministry major at Christ for the Nations Institute in Dallas and the Youth for the Nations summer program. 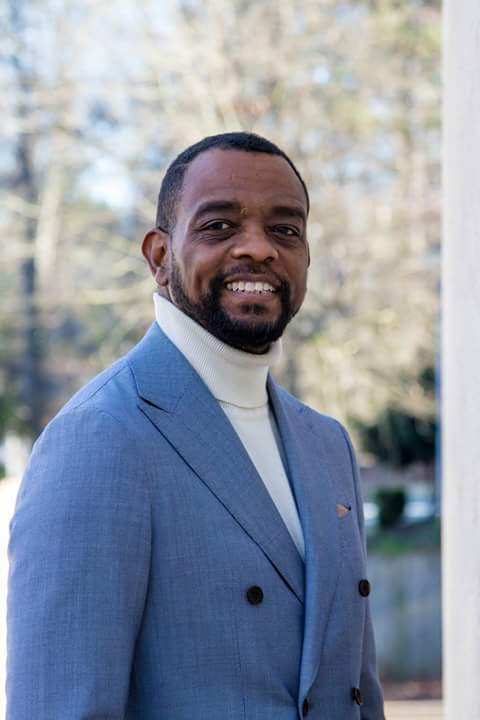 He hosts the National Youth Leader Experience attended by participants from around the world and is the founder of the Circle, a twelve-month leadership intensive for pastors. A dynamic communicator, his life experiences as a businessman, missionary, youth pastor, author, and mentor to other youth pastors make him a tremendous resource to all of us who are seeking to touch youth more effectively. He is passionate about bringing lost young people into the kind of saving encounter with the Jesus that turned his own life around as a messed-up, mixed-up young man growing up in a fractured home environment in El Paso, Texas. Adam McCain – "Discipling Millennials in the Local Church"
Brian Mclemore – "Healing the Millennial Heart"
After finishing his studies and marrying his college sweetheart, Bryan and Dorie began their first ministry adventure in Boston, Massachusetts as church planters and street-youth workers. While serving with the Global Passion ministry in California, he trained and sent out over 3,000 youth as mission team participants around the world via medical, construction, and evangelistic outreach projects. Bryan has personally ministered in over 13 nations and is the founder of the FUEL program dedicated to training up the next generation of missionaries. 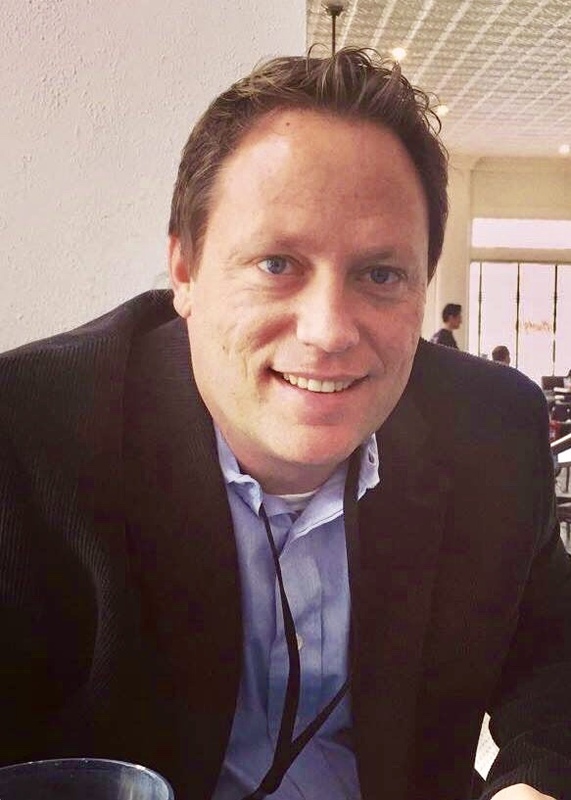 For the past several years, he has served as Dean of Men at Christ for the Nations Institute and as Adjunct Faculty in their Global Missions Major while running his own successful construction business. Will Ford – "Mobilizing Millennials in the Marketplace"
A Banking and Finance graduate from Morehouse College with more than 20 years of experience as an entrepreneur and in the financial services industry, Will is currently the Director of the Marketplace Ministries Major at Christ for the Nations Institute. His experiences in those roles perfectly equip him to help pastors and church leaders understand and overcome the challenges they face when integrating Millennials into their teams. 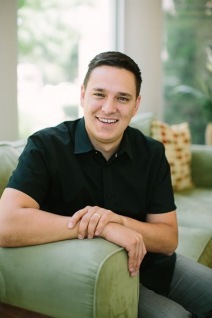 Will is renowned as a conference speaker and participant at The Call prayer gatherings led by Lou Engle. A descendant of slaves, God sovereignly brought Will into close friendship and prayer partnership with a man who later discovered he was a descendant of the family who had owned Will’s ancestors. Their combined testimony has profoundly impacted congregations across America and has been highlighted by both secular and religious media. 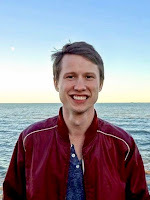 Will is the author and co-author of multiple books. He is also a recent recipient of the Mantle of Destiny Award from the King Family Legacy Foundation. 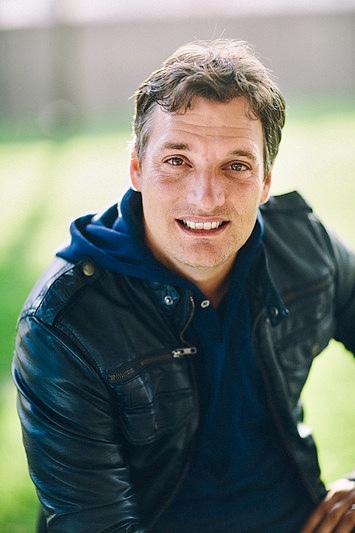 Phil King – "Leading Millennials Into the Manifest Presence of God"
Phil King is a singer-songwriter born and raised in California whose aim is to bring a message of purity and holiness to his generation while creating and presenting the best possible worship to Jesus. One of the most influential young worship leaders in the world today, his ministry is characterized by a deep passion to bring youth into a supernatural encounter with the Holy Spirit. Phil has ministered extensively across the United States and abroad while actively training and equipping other worshippers to minister before the Lord. He has worked alongside many influential musicians including Michael W. Smith; Leeland; his pastor Lindell Cooley from the Brownsville Revival; Lauren Daigle, and others. His music is widely available on most major media platforms including iTunes, Google Play, and Spotify. Please be sure to note that this event is entirely free to you and your guests! All we ask is for you to help help our Hospitality Team prepare to welcome you by RSVP’ing to Emily via return email to let us know you are coming and to tell us how many people you intend to bring with you. This will enable us to host you with “Texas-sized” hospitality while being good stewards of the resources the Lord has entrusted to us. To assist you in your planning, please note that our church campus is located at 805 Elm Street in the heart of downtown Dallas; across the street from the tallest building in our city; and just steps away from the Sixth Floor Museum, our renowned Dallas Arts District, beautiful Klyde Warren Park, and lots of restaurants. Our facilities are easily accessible by car from all of our city’s major highways. We are situated directly on the West End DART rail station platform, so if you fly into DFW airport you can catch the train from Terminal A directly to within thirty feet of our building without ever needing to rent an automobile. Several good hotels are located within several few hundred feet of our campus, including the La Quinta Inn and Suites Downtown; the Springhill Suites Downtown/West End, the Homewood Suites by Hilton Dallas Downtown, the Westin Dallas Downtown, and the Omni Dallas. Others such as the Fairmont Dallas and the new Hilton Garden Inn Downtown Dallas are within several blocks. Many further options can be found within a ten to fifteen minute drive of our location, including the Marriot Suites Medical/Market Center and less expensive properties located along both Highway 75/Central Expressway and I-35 North/Stemmons Freeway. To RSVP or If you need any additional information or if our team can assist you in any way, please contact our Antioch Ministry Coordinator, Emily Barnes, in our church offices via phone: 972-392-3992 or email: emily.barnes@teamantioch.com. Teresa and I look forward to seeing you soon! 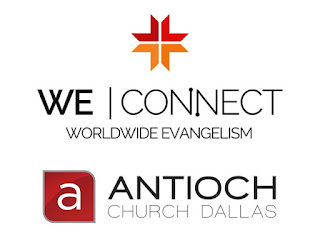 Antioch Church - Helping people everywhere know Jesus and love others…! Upon debarking from your arriving flight, before leaving the secure area, follow the signs to the SkyLink Connection train and ride it to Terminal A, Gates A15-A17. Follow the DART Train signs (not the TRE Train signs!) down the elevator, out the downstairs doors of the terminal, and along the sidewalk to your right for a couple of hundred feet until you come to the DART train station. Ride the train for approximately 50 minutes until it stops at the West End Station. When you exit the train, you will be directly outside our building. Antioch Church owns the entire city block located at the corner of Lamar & Elm Streets, including two parking lots. To park for free on Thursday morning, plan to arrive before 9:00am and set your GPS to 805 Elm Street, Dallas, Texas, 75206. Park in the lot at the corner of Elm and North Austin Street, directly across the N. Austin St. cul-de-sac from the 7/11 convenience shop. The church entrance is located at the end of the cul-de-sac, directly adjacent to the DART station platform. If you are arriving by car on Wednesday and would like to park your vehicle in our lot overnight, please contact Emily in our office and we will be happy to arrange that for you free of charge. Please note that the lot is not manned or guarded from the late evening hours through the very early morning hours. Click on the following link to be taken to my new blog: pastormarkbrand.wordpress.com . I am so excited about our Antioch Church Urban Blend relaunch...! These are the four things I believe God is calling His people to do following the election.